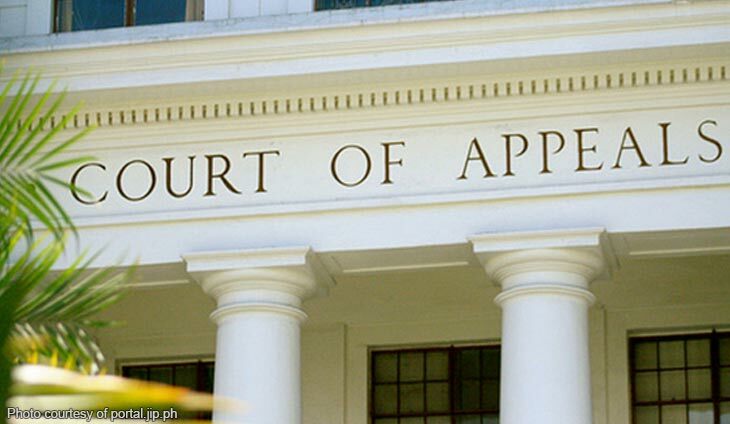 The Court of Appeals (CA) has upheld the Ombudsman’s September 2016 decision dismissing Cotabato Vice-Governor Gregorio Ipong from public service over irregularities in the use of his P5-million pork barrel funds when he was a congressman in 2007. In a recent 14-page decision, the CA Special 9th Division sustained the Ombudsman’s finding that Ipong’s Priority Development Assistance Fund (PDAF) allocations were diverted to the fictitious livelihood projects of Aaron Foundation Philippines, Inc. (AFPI). Ipong was found to have endorsed AFPI as the partner non-government organization (NGO) for his PDAF projects implemented through the now-defunct Technology and Livelihood Resource Center (TLRC). AFPI also turned out to be a dubious NGO as its office address was located in a vacant lot, and it failed to submit liquidation documents to the Commission on Audit (COA). “There is no doubt in Our minds that petitioner endorsed AARON Foundation to be the recipient of his Php5,000,000.00 PDAF with knowledge that it is a spurious one,” read the decision penned by Associate Justice Ramon Cruz. “Petitioner [Ipong] contributed in the goal of defrauding the government which ultimately prejudiced public service and tarnished the integrity of the office they represent,” it added. 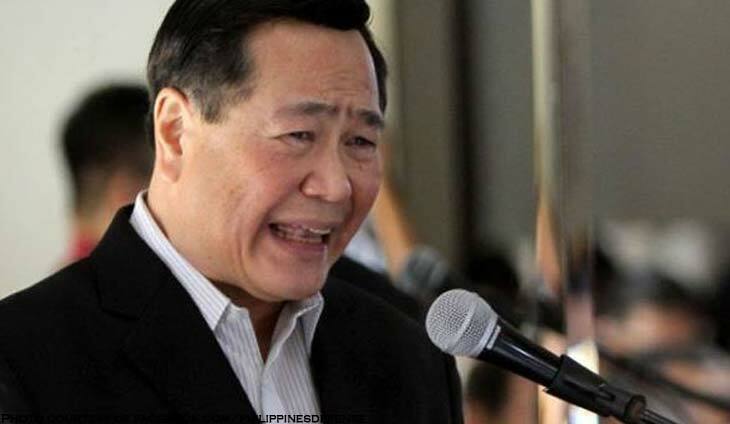 The CA also upheld the Ombudsman’s jurisdiction over the case, rejecting Ipong’s contention that he committed the acts when he was still a congressman beyond the anti-corruption office’s disciplinary authority. It noted that the administrative complaint was filed against Ipong when he was already the vice-governor of Cotabato province, placing him under the Ombudsman’s investigative power. 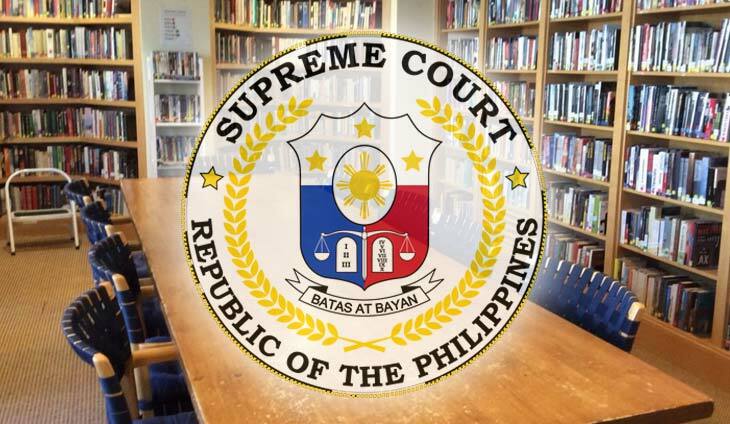 “Since petitioner chose to run for another government position, now as Vice Governor, the Ombudsman may now investigate on acts committed by him even before his term as Vice Governor because the Constitution explicitly stated that ‘public officers must at all times be accountable to the people,’” read the decision. 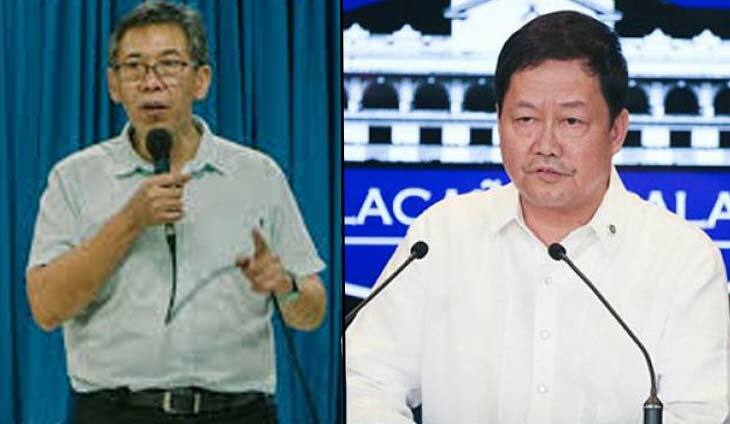 Ipong was officially unseated when the Department of the Interior and Local Government (DILG) implemented the Ombudsman order in November 2016. 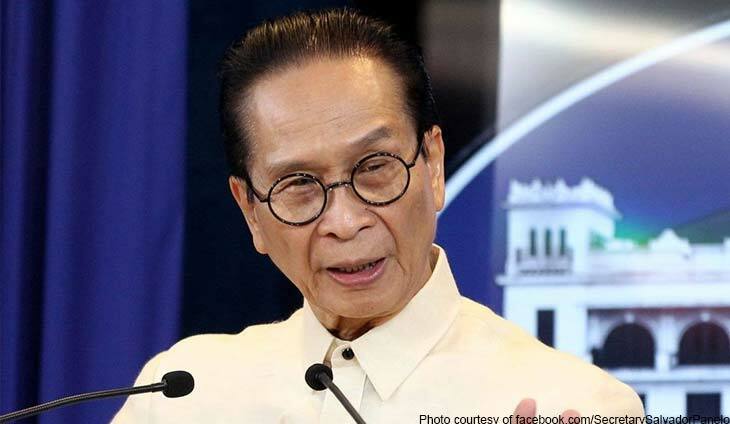 He also currently faces criminal charges for graft and malversation before the Sandiganbayan.